''Rap on a table. It's time to respond. 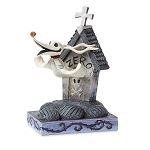 Send us a message from somewhere beyond.'' 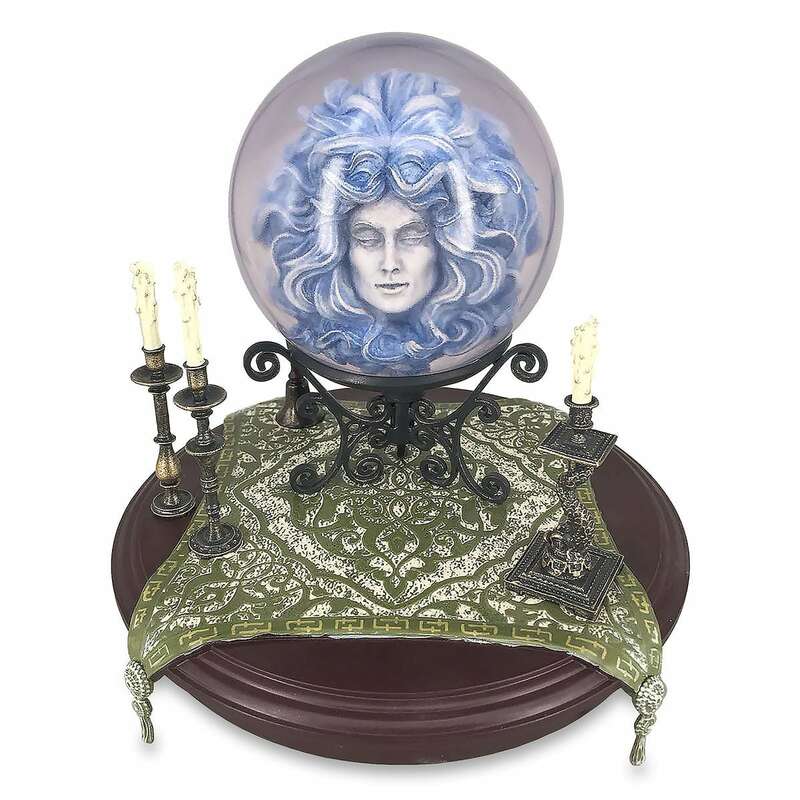 Collectors will reach out to Madame Leota as she silently fortells their fate from this crystal ball with ornate base, a souvenir of your stay at The Haunted Mansion.